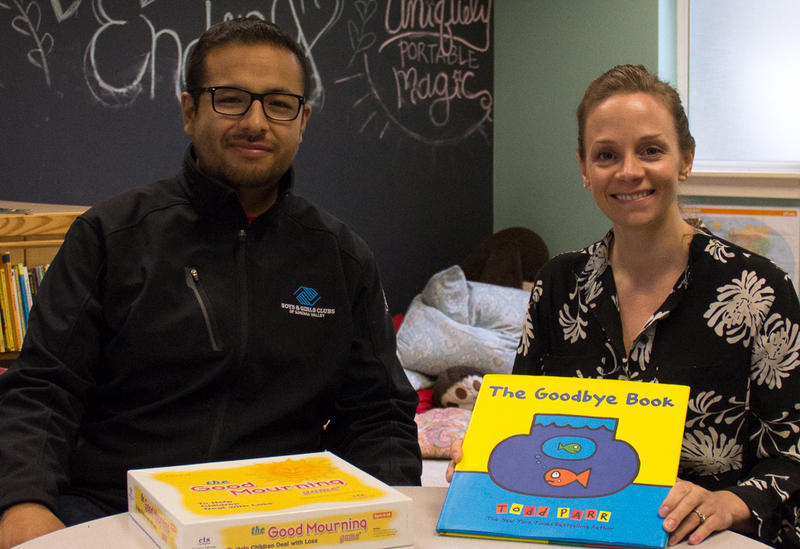 In the aftermath of the devastating October 2017 fires, the staff of Social Advocates for Youth (SAY) Grief Services evaluated the critical situation in Sonoma Valley and asked Impact100 Sonoma if they could shift the focus of their 2017 Community Grant to meet the needs of children, youth and families affected by fire loss, trauma, and other losses brought to the forefront by the fires. Teen Services Sonoma – Grant Recipient Success! Thanks in large part to 2016 and 2017 Community Grants, Teen Services Sonoma launched, then expanded, their successful Welding Program in collaboration with Hanna Boys Center. The goal: Offer valley youth living-wage job skills! Community Grant Fires Up the Community Center’s New Kiln! 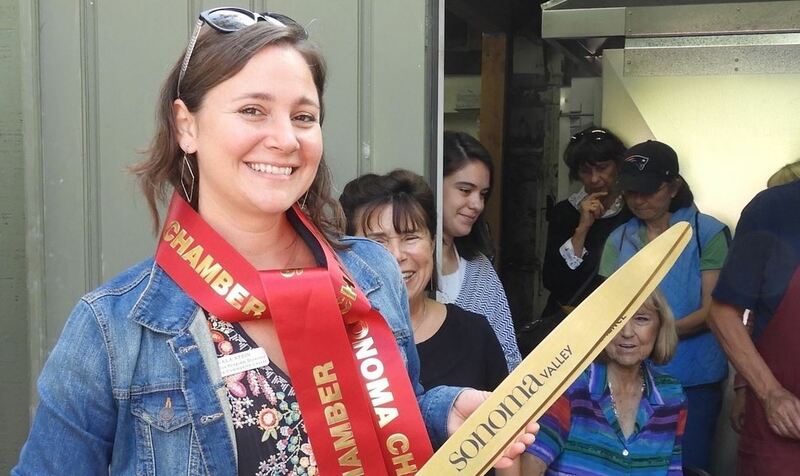 September 9 was a day of celebration for the ceramics program of the Sonoma Community Center as Kala Stein, Ceramics Director and Impact member, cut the ceremonial red ribbon and officially “fired up” the Center’s new kiln. The Community Center raised a total of $40,000: $35,000 for the kiln and $5,000 for installation and necessary upgrades to the kiln shed. During the ceremony Executive Director John Gurney thanked Impact100 Sonoma for the crucial $10,000 Community Grant, as well as other donors, that made it possible to replace the aging 30-year-old kiln with the new one that is safer, more energy efficient, and will allow the popular ceramics program to expand. Congratulations one and all! When I joined ACR, among my first projects was designing and directing a summer camp. The direction was clear. Create a summer program combining ACR’s commitment to Conservation in Action, our extraordinary female staff and financial support from Impact100 Sonoma. The purpose: inspire and mentor tomorrow’s incredible women conservationists. The new Conservation Science Intensive (CSI) program, entirely funded and led by women, included an unprecedented cross-program team of all of ACR’s female conservation, stewardship and education staff. Safe School Ambassadors: Thank you note to Impact100! 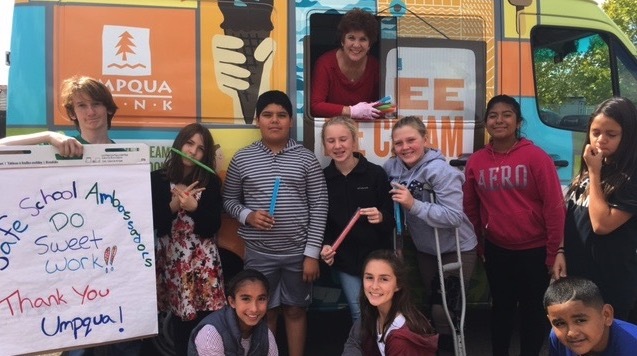 The Community Matters Safe School Ambassadors program is thriving partly due to the Impact100 Sonoma Community Grant in 2016 which helped strengthen the program’s sustainability. Community Matters recently partnered with Umpqua bank to provide a sweet treat to Sonoma County Ambassadors as a “thank you” and recognition for the hard work they do each day. Ambassadors work hard to keep their schools safe and inclusive for all students by standing up and speaking up when they see or hear mistreatment. These photos show many of our Sonoma Valley school ambassadors at an ‘All Ambassador’ meeting. Schools such as Adele Harrison and Altimira Middle Schools in Sonoma are so lucky to have community organizations like Impact100 that have helped them sustain their programs with financial support. On behalf of the team here at Community Matters, the staff and students of the schools – THANK YOU! 4Paws has had a lot of press lately and with good cause! It was a joy to read the extraordinary testimonials from teachers who have witnessed first-hand the transformation that takes place when a therapy dog joins the classroom reading program. I cannot emphasize enough how something so simple can create such a special time in class where children feel safe and love to do what they are learning. Craig Madison, a teacher at El Verano Elementary School. Impact100 Sonoma ©2018. All rights reserved.